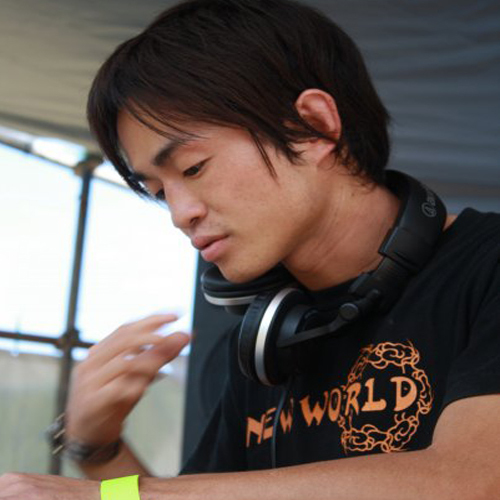 Psychedelic trance producer Gu a.k.a Takumi Yamaguchi was a born in japan. In 2004, he wondered onto the Indian sub-continent, and stumbled into Goa, completely unaware that he was about to have his life changed. In Goa he had his first encounter with Trance Music. After dancing at a couple of parties he decided to become a DJ. He is heavily influenced by sound by all psychedelic music in the world. In 2006, he wanted to create an original sound and he started to produce his own music, Dark sounds with groovy bass lines being his signature. He also has a project called Backgammon with Digitalian.